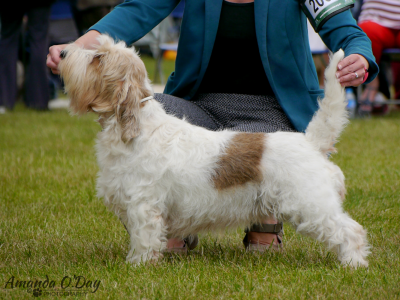 She continued by winning Championship Show Junior classes and gained her Junior Warrant at 14mths at the BGV Club Championship Show 2013. 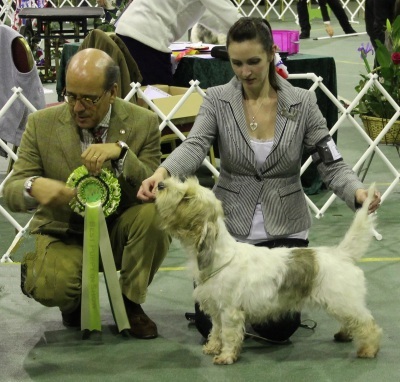 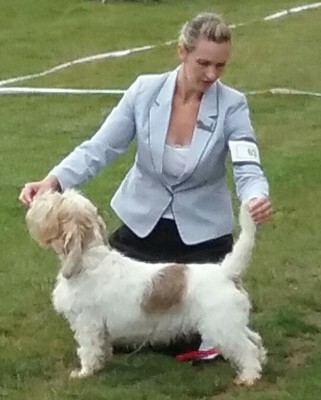 Early 2016 she won her Show Certificate of Merit. 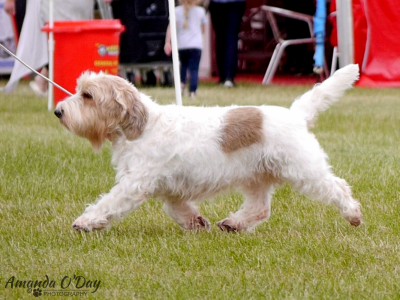 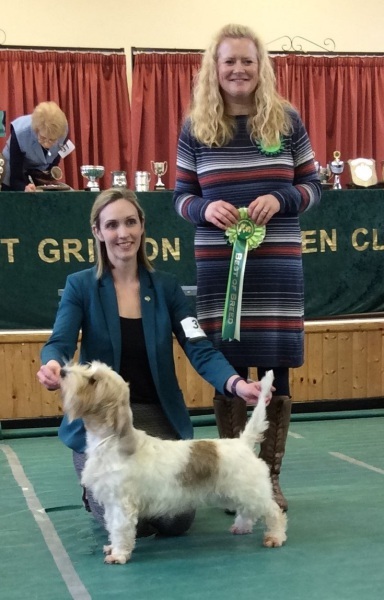 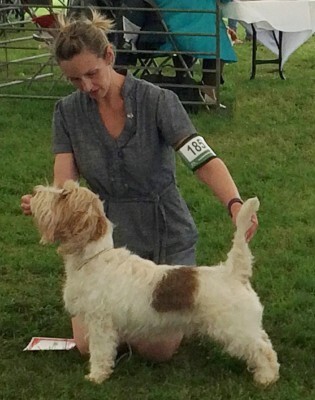 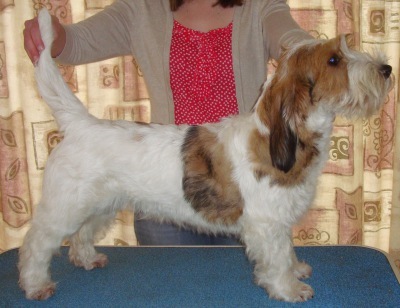 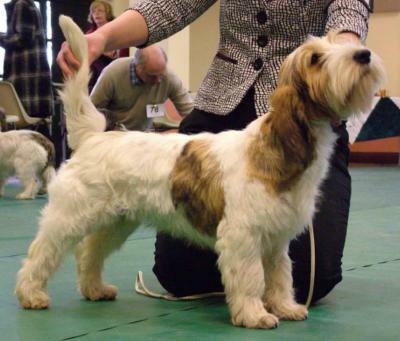 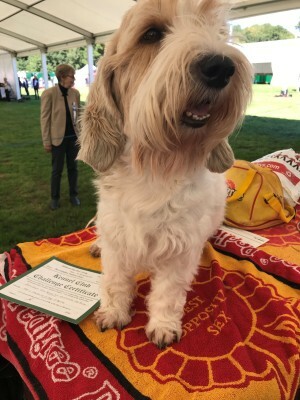 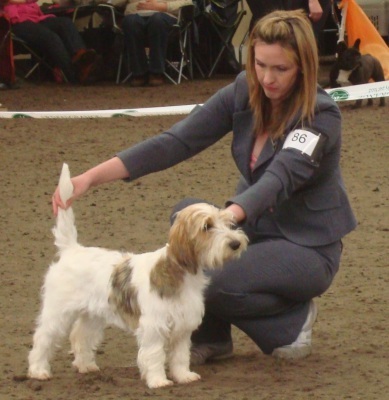 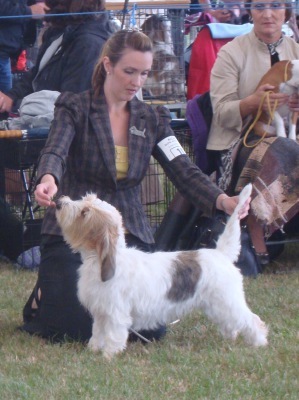 Betty won many Hound Puppy Groups at open shows and was placed in all others. 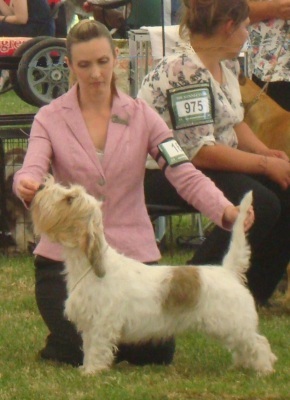 She is now consistently placed in Hound groups at open shows. 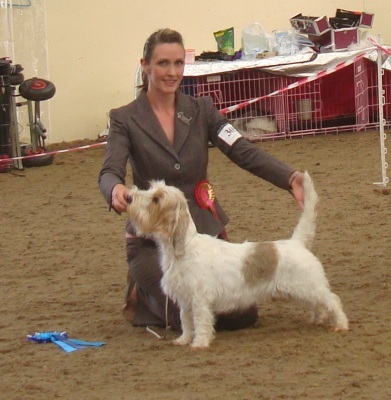 Here are some of her wins.